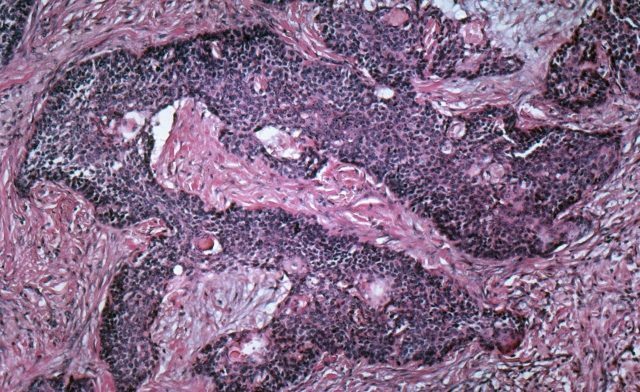 Treatment with sorafenib is not effective in the adjuvant setting for hepatocellular carcinoma following resection or ablation. 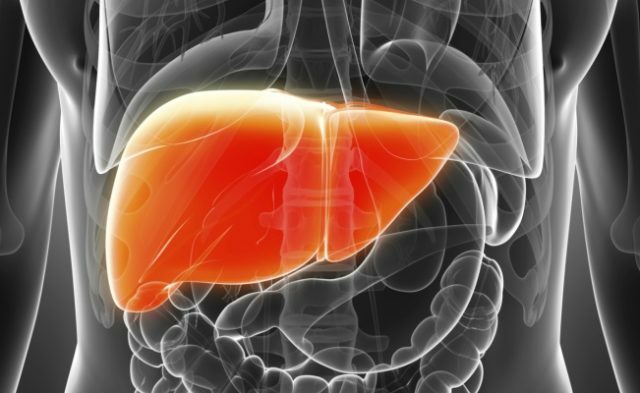 Because there is no standard of care for adjuvant therapy for patients with hepatocellular carcinoma, researchers sought to evaluate the efficacy and safety of sorafenib compared with placebo as adjuvant therapy in patients with hepatocellular carcinoma following surgical resection or local ablation. For the double-blind, phase 3 study, researchers enrolled 1,114 patients and randomly assigned them to receive sorafenib 400 mg orally twice daily or placebo for a maximum of 4 years. Results showed that median recurrence survival was 33.3 months in the sorafenib group and 33.7 months in the placebo group (HR = 0.940; 95% CI: 0.780, 1.134; P=0.26). In regard to safety, adverse events were typical of sorafenib treatment, with 28% and 6% experiencing grade 3 or 4 hand-foot skin reactions and diarrhea, respectively. Four patients died as a result of sorafenib treatment. Sorafenib is a kinase inhibitor approved by the U.S. Food and Drug Administration (FDA) for the treatment of patients with unresectable hepatocellular carcinoma and advanced renal cell carcinoma. Bruix J, Takayama T, Mazzaferro V, et al. Adjuvant sorafenib for hepatocellular carcinoma after resection or ablation (STORM): a phase 3, randomised, double-blind, placebo-controlled trial [published online ahead of print on September 8, 2015]. Lancet Oncol. doi: 10.1016/S1470-2045(15)00198-9.